Katelin is using Smore newsletters to spread the word online. 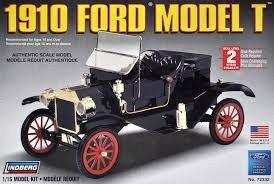 Henry Ford creates the first known T Model car. 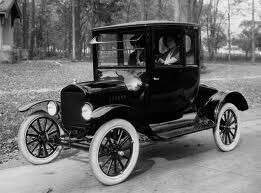 This car was cheaper then others at the time because it was created on a assemble line so it had more of a supply for people to buy then others. 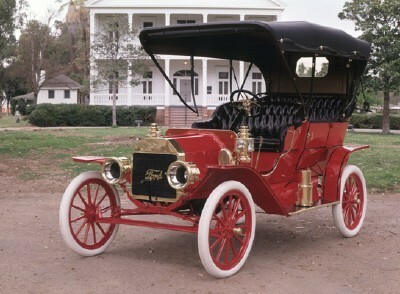 This type of car was invented or patented on October 1, 1908 in the companies Piquette Avenue plant in Detroit, Michigan. 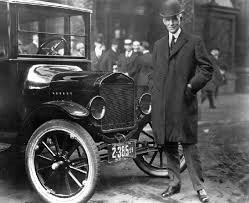 Although Ford didn't invent the automobile or the assembly line, Henry Ford patented the Model T.
This type of car was invented so that automobiles weren't only a extreme luxury for the rich and that the middle class could have a faster way of transportation as well.